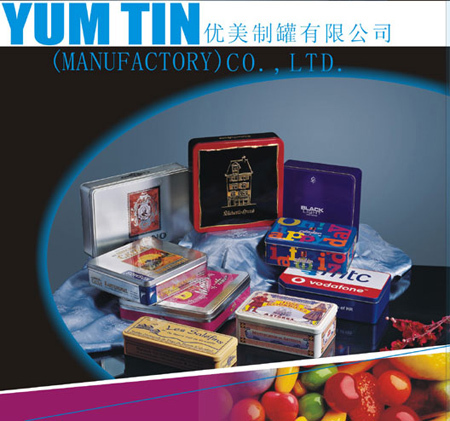 Yum Tin Box Company is specialized in making all types of Candy tin, Candy Tin Box, candy tin container, confectionery tin, metal candy box, candy tin box suppliers and candy Tin Box Wholesale. 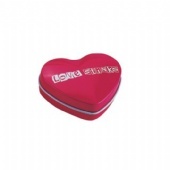 Our candy tin box with various finishing, such as offset color, sand dull silver, crack grain, wrinkle, pearl and embossing applies for different purposes. 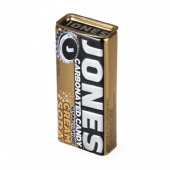 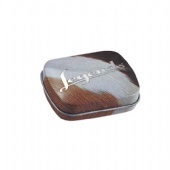 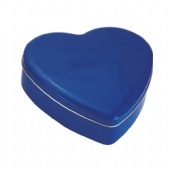 Our candy tins are great for loose candy, mints or favors. 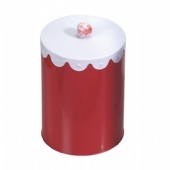 Available with window and solid lids. 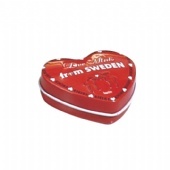 Candy Tin Box, Buy Various High Quality Candy Tin Box packaging from China Candy Tin Box Suppliers and Candy Tin Box Manufacturers at Yum tin box company. 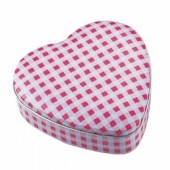 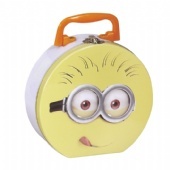 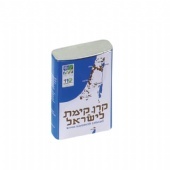 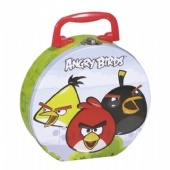 You find the best selection of candy tin box here at Yum tin box manufacturer. 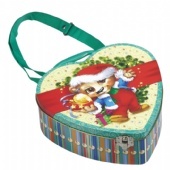 Source cheap and high quality candy tin box in hundreds of tin box wholesale direct from China. 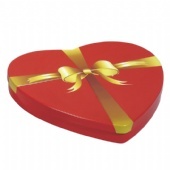 We are Packaging Tin Box Manufacturer for Chocolate Tin Box,Cookie Tin Box,Candy Tin Box,Gift Tin Box,Tin Can and more. 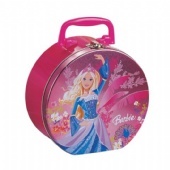 We can produce Tin Box, Coffee Tin Box, Candy Tin Box,Chocolate tin,CD Tin Box,lunch box according to your requirements. 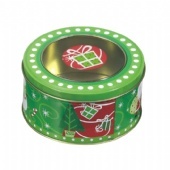 Our expertise is specialise in producing various tin cans, for food packaging purpose, such as chocolate tins, coffee tins, biscuit and cookie tins, candy tins, tea tins, tea cans, for promotional purpose, such as lunch tins, handle tins, tin sign, tin tray, tin coin bank for other packaging purpose, such as CD case, DVD case, pencil case, watch case etc. 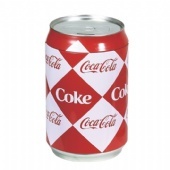 Our main business is custom made tins in volume. 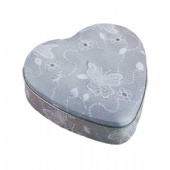 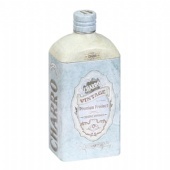 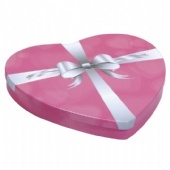 However we can produce a variety of popular tin box shapes and sizes for customers to purchase. 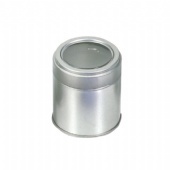 Our minimum order is 5000 units. 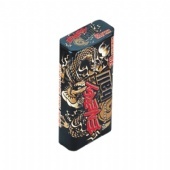 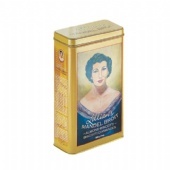 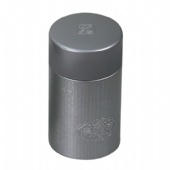 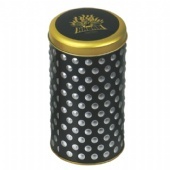 The Tin Box Company of China is a manufacturer, importer and wholesaler of custom made tins. 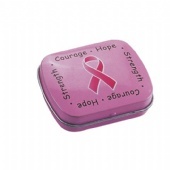 You can obtain a quotation for custom made tins.